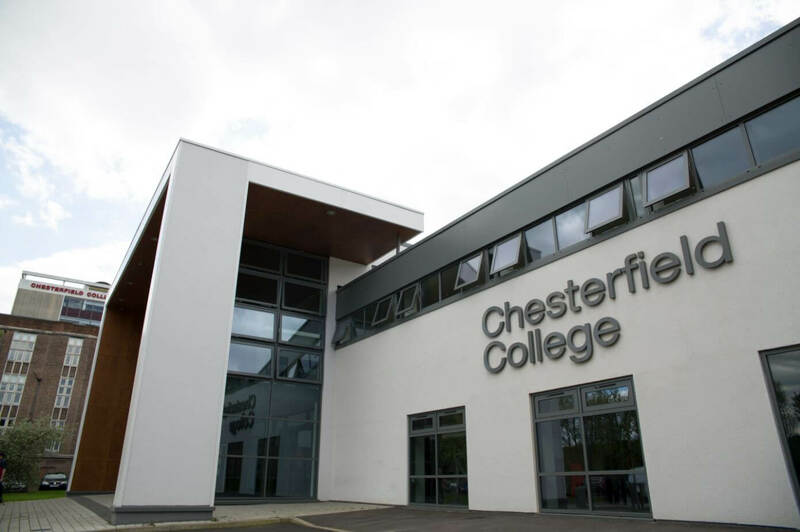 Chesterfield College is a highly successful and vibrant College based in North Derbyshire with excellent pass rates and high student success levels. The College attracts students from north and south Derbyshire, Buxton, Derby, South Yorkshire and Sheffield, and has over 8,000 full time, part time or HE students every year. Students can choose from over 700 courses catering for a wide range of learners including foundation courses, A Levels, Apprenticeships, vocational (work related) and professional qualifications, diplomas and degrees. Students apply to Chesterfield College throughout the year and enrol in September. Awarding students are invited to attend the University of Derby Awards Ceremonies which are held in July and November.